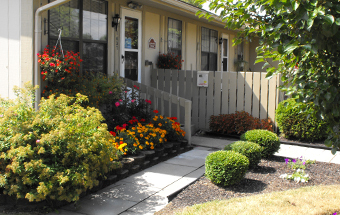 Nestled in the quiet oasis of Thistlewood Apartments, a lovely, convenient and comfortable choice in apartment living and the perfect place to call “home.” Not only is Thistlewood Apartments conveniently located to downtown Xenia, but if hiking or biking is your thing… you are in for a treat! Xenia was voted 5th best place to live in the U.S. by the American Hiking Society. The Little Miami Scenic Trail boasts 80 miles of paved and picturesque trails. 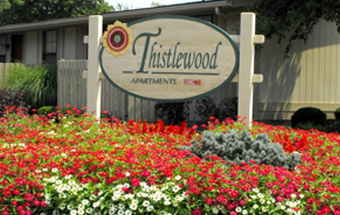 As a resident of Thistlewood Apartments, you can enjoy the convenience of city living, along with the quiet charm of country life. 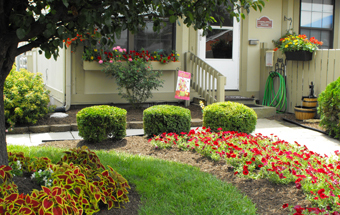 The post office and library, a host of restaurants and stores, all kinds of services, doctor offices, banks and so much more await you in downtown Xenia – just 5 minutes from your door! Dayton Mall is just a 20-minute drive and Fairfield Commons Mall is only a 10-minute drive, both offering a myriad of shopping, entertainment and dining options. Earn a degree and/or soak up the culture offered by any of the local universities including Wright State, University of Dayton, Central State, Clark State and Wilberforce.